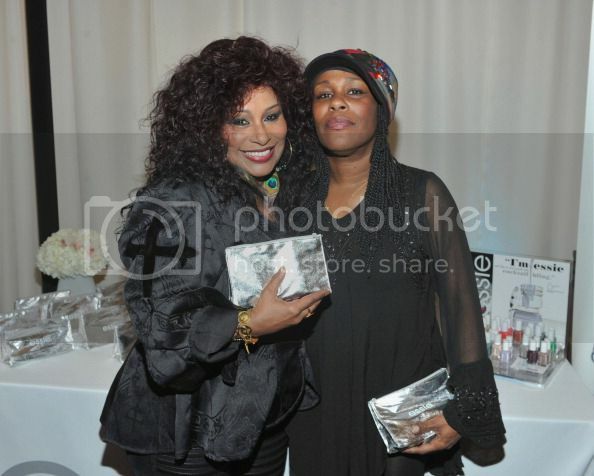 Chaka Khan, 63, announced Sunday that she and her sister, singer Taka Boom, will enter a rehabilitation program for prescription drug dependence. In a statement to the Associated Press, Khan said the death of her friend and musical collaborator, Prince, helped spur the decision. She is addicted to Fentanyl, the highly-addictive, opioid painkiller to which Prince succumbed. "The tragic death of Prince has had us both rethinking and reevaluating our lives and priorities. We knew it was time to take action to save our lives. My sister and I would like to thank everyone for their support, love and prayers," the statement explains. Khan said she and her sister will get clean jointly and "agreed we would take this journey together and support each other through the recovery." Khan has previously battled addiction to heroin and cocaine in the 70s. Prince was found dead at his Paisley Park compound in Minnesota on April 24. Khan was a longtime collaborator of Prince's. She released a cover of "I Feel for You" in 1984 that went on to become a #1 hit and win a Grammy. In 1998, she signed to his NPG Records.